At Just Valve, it doesn’t matter if it’s a shell & tube or plate heat exchanger because we have the know-how to prolong the life of your equipment. To ensure accuracy, we can regularly test and calibrate your measurement devices and pressure gauges. With our technical expertise and NATA approved facilities, we can provide a hydrostatic pressure test to determine the state of your plumbing system. 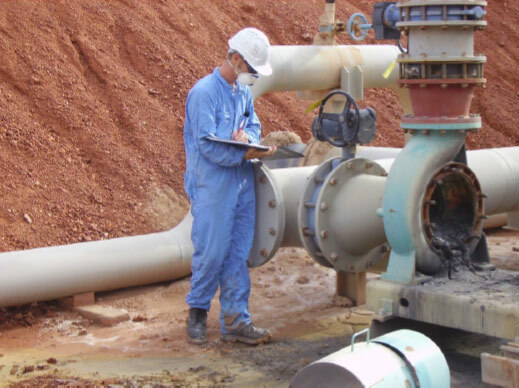 Our team can provide an on or off site vibration analysis to detect and eliminate the possibility of any expensive and avoidable machinery faults. 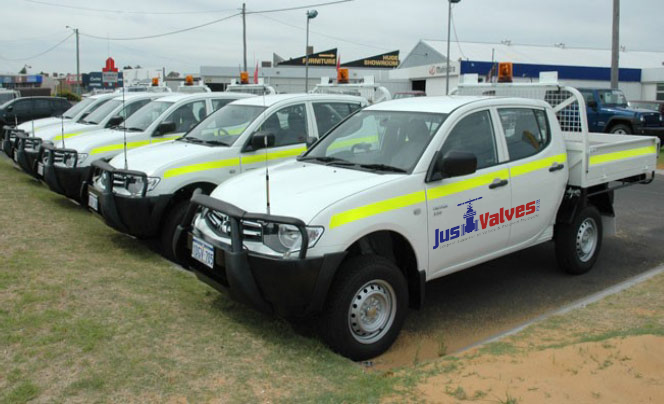 At Just Valves, we have the engineering techniques and expertise to maintain, repair and fit any mechanical machinery to operational and safety standards. Valve testing is a vital element of an effective maintent program. Our experienced staff are able to conduct pressure testing to ensure full operating conditions. Our pump repairs and testing are carried out in our own facility. Utilising our own testing station, we can provide a full scope of services that come with a certification upon completion. Our staff are experienced at the installation of new purifies and separators or the maintenance of ones that you already use. After having your equipment expertly sandblasted, you can receive a high performance, long-lasting paint to make your surfaces smooth again. Having the capacity to work with all metals in our very own welding facility, we can provide every method under the sun to complete our clients requests. A tried and true way of measuring the thickness of a solid element, our team have dedicated their time to becoming experts in Ultrasound Thickness Testing to meet client requirements.